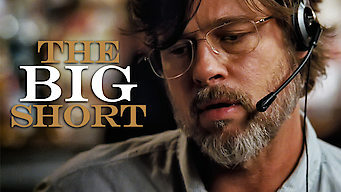 How to watch The Big Short (2015) on Netflix Singapore! Yes, The Big Short is now available on Singaporean Netflix. It arrived for online streaming on December 21, 2018. We'll keep checking Netflix Singapore for The Big Short, and this page will be updated with any changes. A group of wily opportunists make a fortune off of the U.S. economic crash by sniffing out the situation in advance and betting against the banks. While the rest of the country took a historic hit, they worked out a scheme to wind up way ahead.